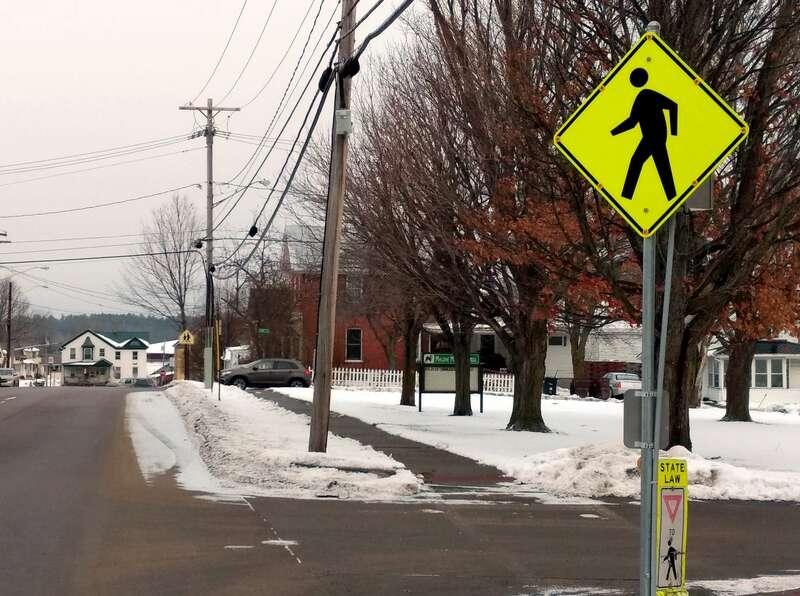 We commend the Malone Complete Streets Advisory Board for installing a pair of pedestrian-activated safety lights — one of which is solar — between Franklin and Jane streets. Our Creating Healthy Schools and Communities program help to fund this project, which will draw greater attention to the Webster Street crosswalk, used heavily by students, faculty, and parents commuting to the middle school. 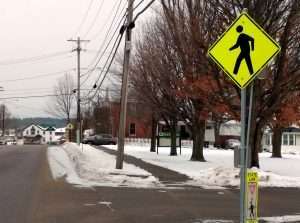 Read more about the work of the Malone Complete Streets Advisory Board in the Malone Telegram!